A Storybook for Children Who Change History. 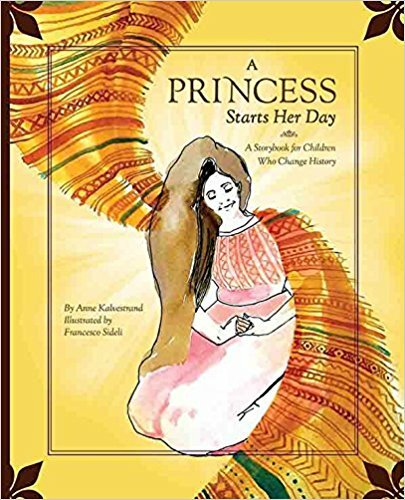 A Princess Starts Her Day highlights the patterns and practices of Princess Kalina at the beginning of her day. With this book, you can learn how to act with expectancy and purpose to step into your dreams. It also shows the importance of starting your day well by preparing your heart for the victories the Lord will give you today. You will see the things that prophets and kings dreamed to see with access to Heaven’s treasury of help, tools and resources.